I’ve been thinking a lot about community organizers since Gero Hajek passed away. In the dance community (and I’m sure in most communities) organizing is a labour of love. It’s not “thankless” but the level of thanks that you receive is never equal to the amount of work that you put into it. And that’s ok because people who organize are rarely motivated by that kind of attention. It’s not about being thanked. It’s about the deep satisfaction you get from creating something beautiful for other people to experience. When you’re an organizer, you don’t experience events in the same way. To one degree or another, there’s always some level of pressure on you. You absorb that stress and you carry it with you out of love for the community and for creating magic for other people. Every individual dancer in the community benefits from the work and the pressure that a small handful of organizers are shouldering. When you experience joy on the dance floor, someone has fostered the circumstances that have allowed you to experience that pleasure. In Toronto, whether you’re a newer dancer or you’ve been around for a very long time, you are benefitting from work and love that a wonderful man named Gero Hajek put into dancing in this city. 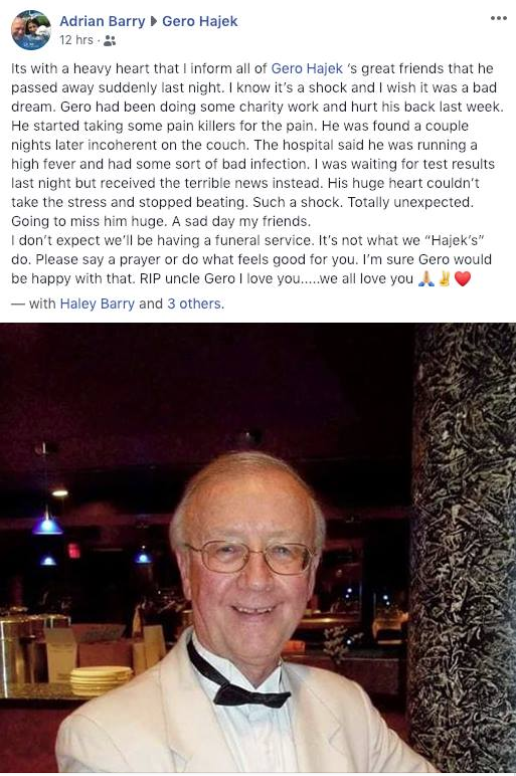 What I’m trying to say is that in Toronto, we are all part of Gero Hajek’s legacy. 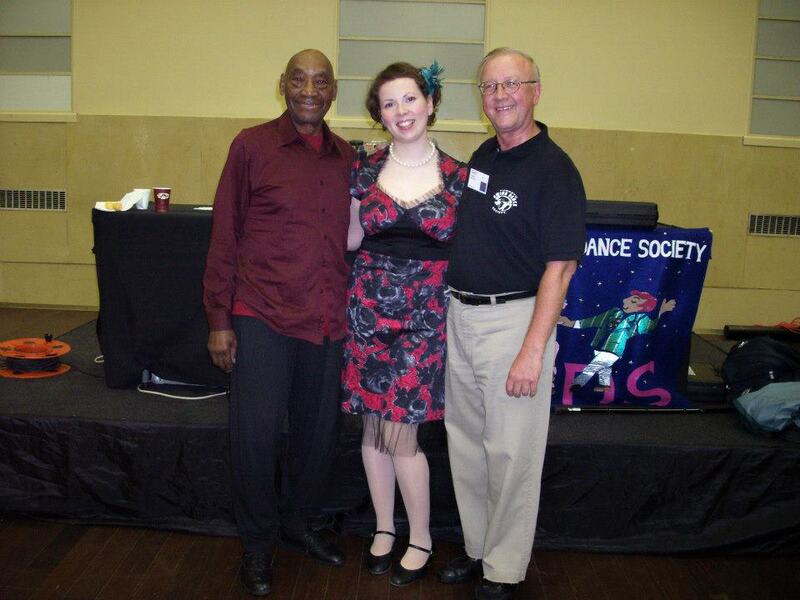 It’s with a heavy heart that I share the news that Gero Hajek, longtime president of the Toronto Swing Dance Society, passed away on February 8th.